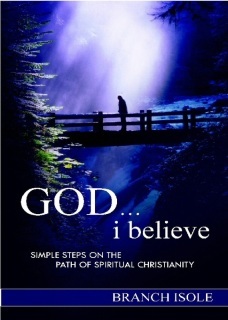 Readers ask, "Do your Spirituality Series books promote a specific religion or attempt to convert?" The answer is 'No'. The Spirituality Series features easy to read, concise stories centered on spiritual relationships as part of our humanity. One of the most important aspects of spirituality often overlooked in daily life interactions is what part spirituality can serve in addressing the stress and struggle of everyday living? How can you reduce the stress & struggle in your life? – reduce the conflict. How do you reduce conflict? Change how you respond to the people, events, situations, & circumstances confronting you. What does that mean? We all have a behavioral response pattern. We can call them our ‘old response patterns’ because we know them by heart and we use them, we know their actions and we know their consequences. And, we've learned how to accept the consequences of our response. Every decision, every choice we make requires an action on our part- our response. The question becomes- How will I respond? These books are about awareness and awakening, grounded in the application of spiritual growth in everyday living. 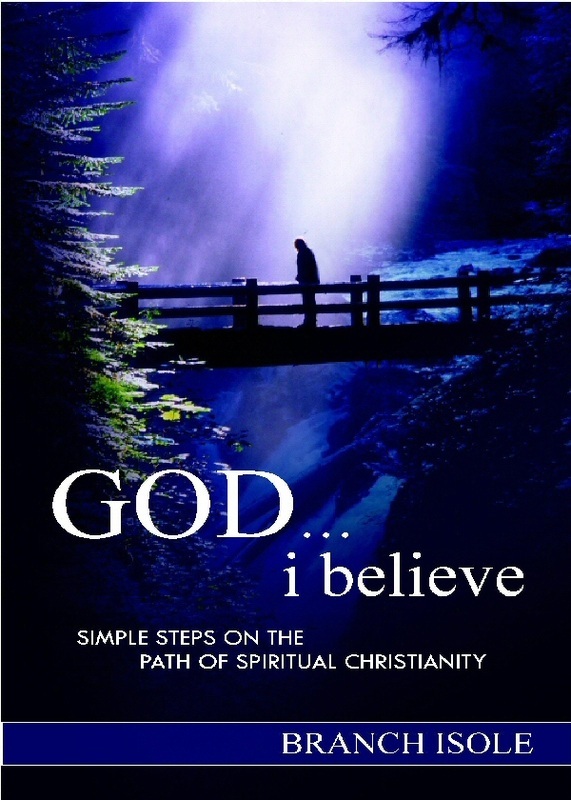 This five book collection provides a nonfiction theological foundation in "God i believe" and "Breaking Free" supported by spiritual applications in fiction short stories ("Power of Praise", "Crucibles", and "Even Christians Stumble and Fall"). 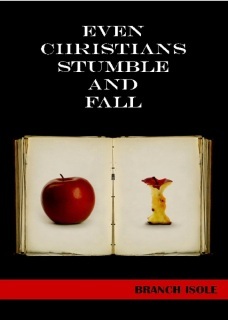 Many people drawn to religion find heavy handed dogma or self-righteous practitioners. The Spirituality Series is for seekers, searchers and those fallen away. 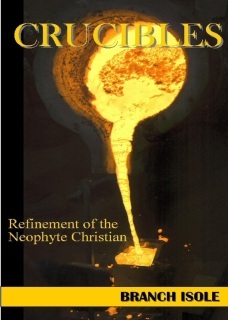 The Spirituality Series is written for one who wishes to sidestep or ignore the hypocrisy of organized religion. Branch Isole's Spirituality Series is ‘brown bag theology’. 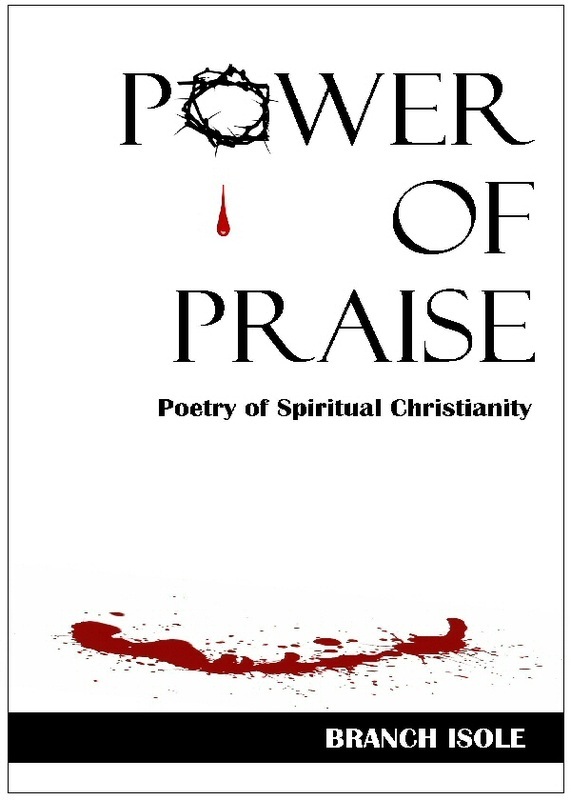 Written for those who desire content without suffering through the control, guilt or shame often employed by religions. The Spirituality Series shares a 'How To' experience spirituality without influence by priest, pastor, pope, imam, or rabbi. To discover and experience a more fulfilling spiritual relationship, the Spirituality Series might be right for you. Branch Isole paperbacks and ebooks are also available from Amazon, Barnes & Noble, Books A Million, Diesel, Ingram, and others. 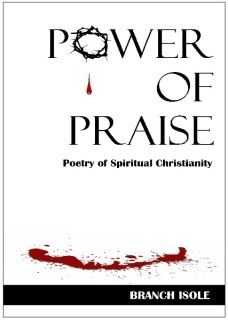 Read free previews of books by visiting the 'Kindle Edition' links shown. FREE SHIPPING on products purchased from this web site. Scheduled for release in the spring 2019, “Breaking Free” is the companion and follow up book to, “God i believe.” Taking the seeker and searcher farther down the spiritual path, the scriptural excavation project of spiritual preparedness and purpose in Breaking Free allows the believer an option and path to a relationship with God without traditional religious pressure or proselytizing. 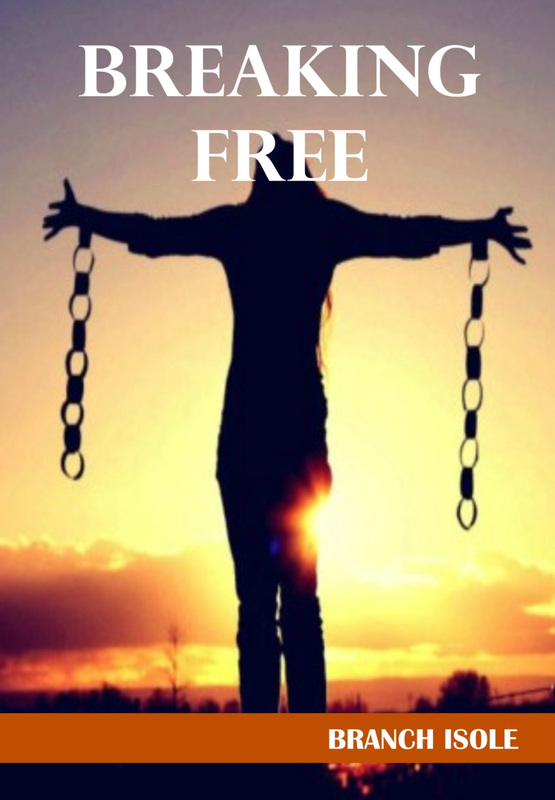 Breaking Free explains how realigning your responses with two words will lead to remarkable improvements in your relationships and positive consequences for your decisions and choices. The only thing you'll lose is your 'Old Pattern' response which is causing your current relationship pain, disappointment and emotional fallout. If you’ve been looking for a spiritually balanced relationship that allows you to be you, embraced by God’s loving guidance, you’re ready for Breaking Free. "I lay in Zion a stone that causes men to stumble and a rock that makes them fall, and the one who trusts in him will never be put to shame." There are two overlapping paths in each life. One practical, one esoteric. One material, one spiritual. One self centered, one of service. For searchers on every avenue of endeavor there are times of decision as to how and what one’s response will be. This is no less true for the Christian. With temptations and morsels of pleasure or power to divert our spiritual attentions with heartfelt desires, the wiles of the world takes potshots at each believer. This book is about moments of decision when once more we are righted and about to take our next step after being pulled, pushed or voluntarily leaving the believer's walk. May these musings help strengthen your resolve to walk a little further down the path of spiritual learning and growth.